2017 may be over and the gifts have all been exchanged. But what are you to do with all the fancy leftover wrapping paper you spent money on? Throwing them away would seem to be quite a waste, which is why here’s five different unique ways you could put them to good use after the party. Wrapping paper is usually adorned with bright and sparkly designs, which makes them perfect substitutes as strips of confetti. Slice them up using a shredder or scissors into mini paper cutouts to fill up your storage boxes with. They also make for good cushioning in your shoe boxes! Wrapping paper not only cover your gifts with a shroud of mystery and love, but they can also be made into decorative additions for future presents. With leftover strips of gift wrapping, tie them up into bows and ribbons for an added charm and personalised touch that your next gift-receiver will undoubtedly appreciate. 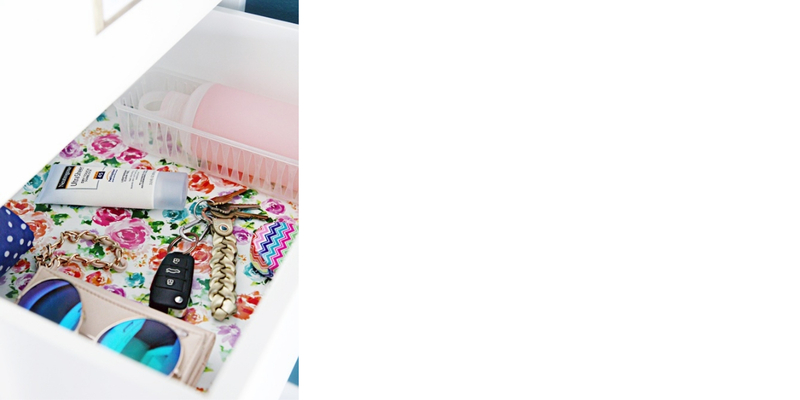 Lining your shelves and drawers with a protective layer under your items is an important home tip to heed. Not only does placing wrapping paper as a layer protect your furniture from damages or stains from your stored products, but the bright and colourful designs breathe new life to an otherwise dull storage space. When gift wrapper prints are such a sight to behold, there’s no better way to admire them than simply framing and hanging them up on your wall. Turn your excess wrapping paper into affordable pieces of art just by placing them within a frame, and exude inspiration and flair into any room. What would have ended up in the trash now sits pretty on your wall – recycling done right! Expecting guests over? Then they’d surely appreciate a well-decorated serving tray lined with stylish wrapping paper that will add to the celebratory spirit. Besides drink trays, wrapping paper can also be disposable dish tray lining to serve bite-sized treats like canapés and desserts!